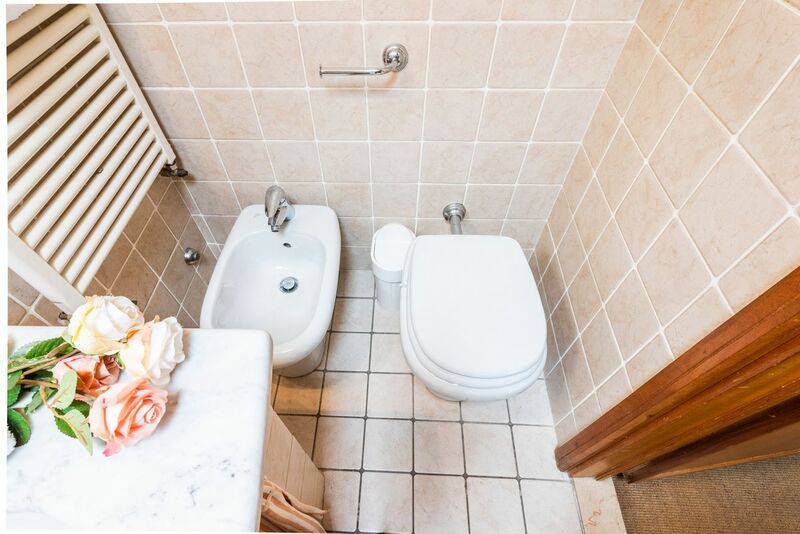 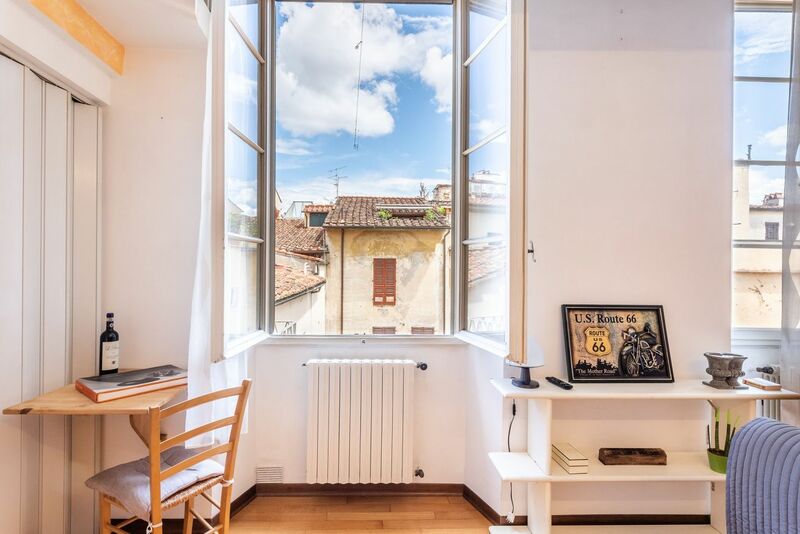 Are you looking for an apartment to rent in Florence, as close as possible to the city's main monuments? 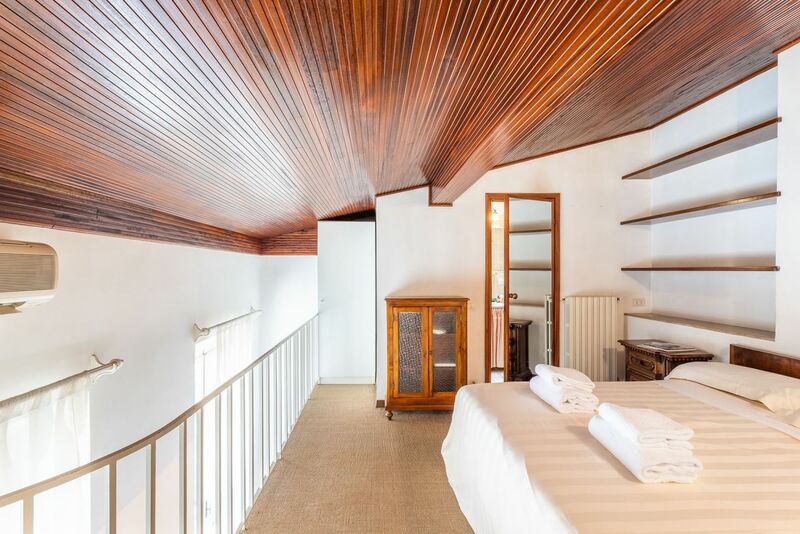 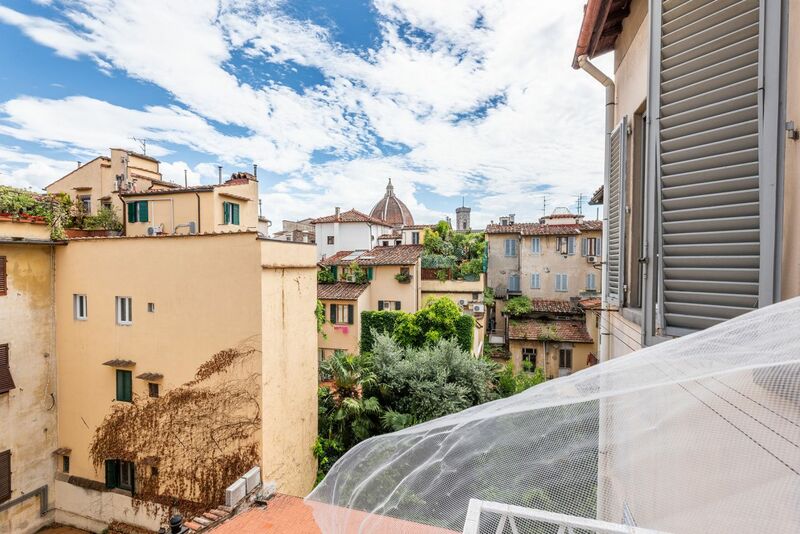 Our apartment nostro Cavourotto Terrace could be exactly what you're looking for. 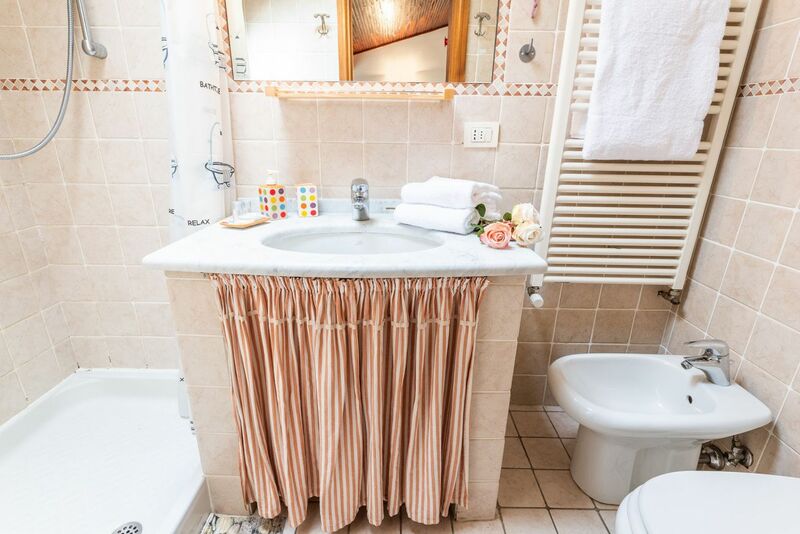 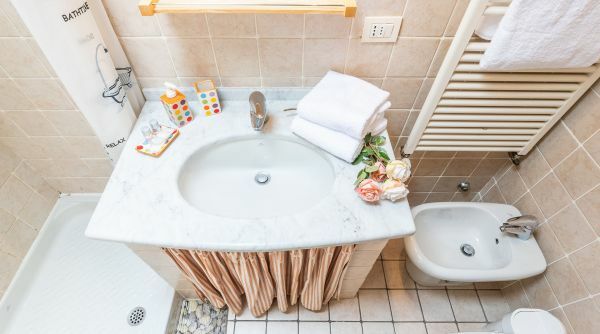 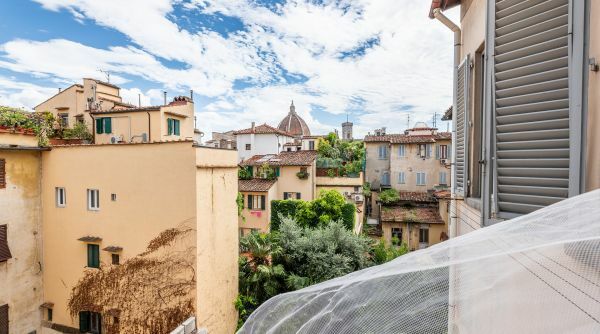 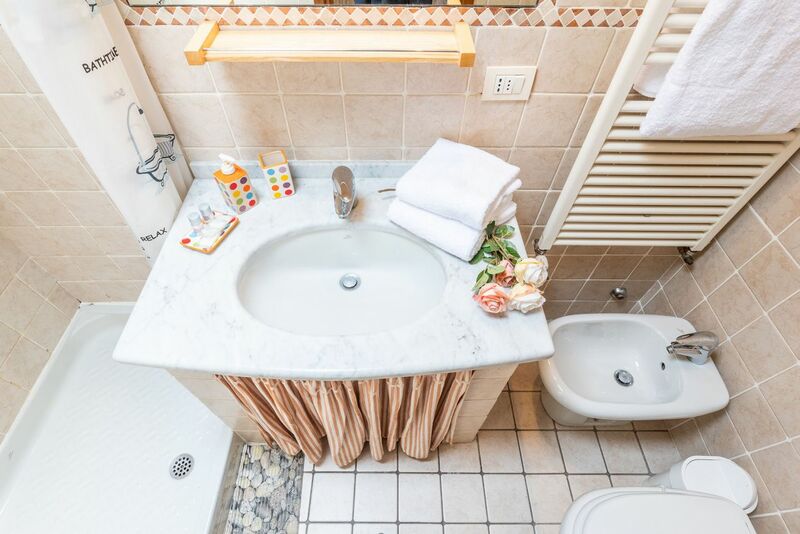 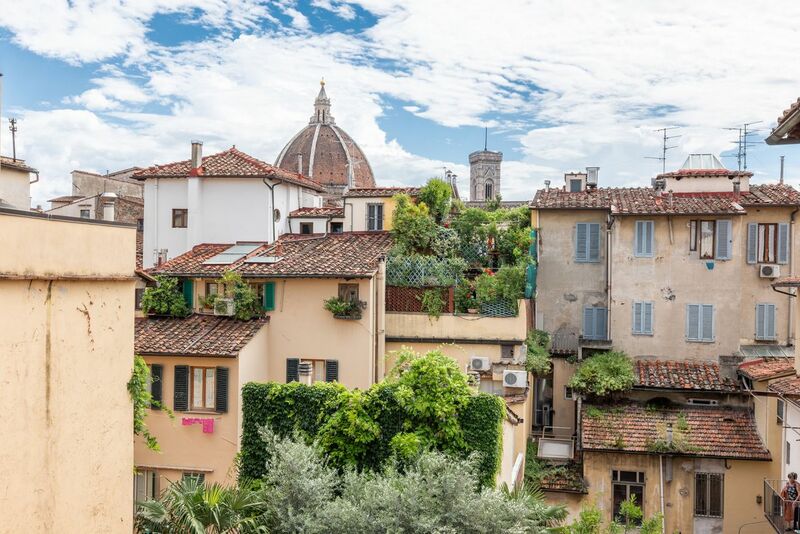 The apartment Cavourotto Terrace is on the very central via Cavour a Firenze just steps to the Galleria dell'Accademia, the house of the Michelangelo's David, and to the magnificent Duomo of Florence. 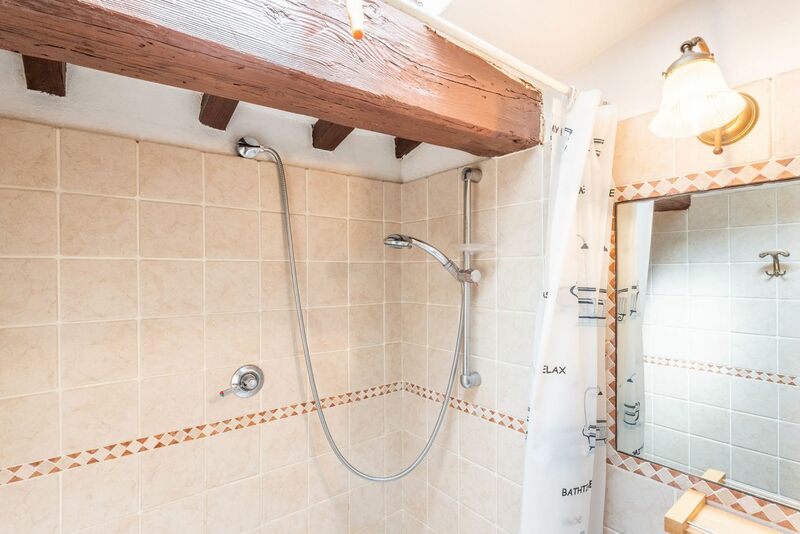 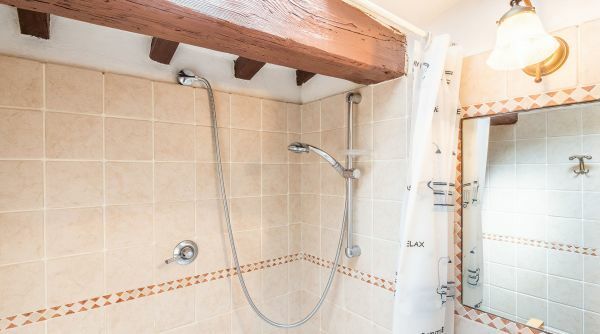 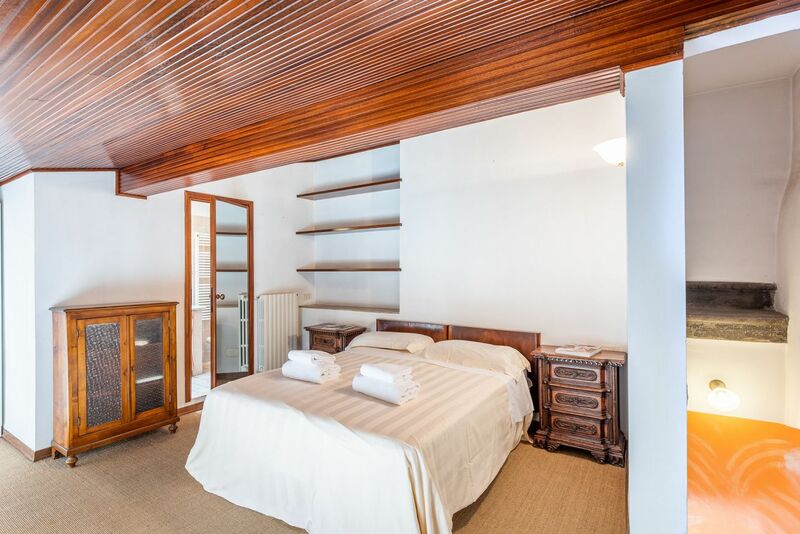 This house can accommodate up to 4 people and is composed by one double bedroom, a living room with kitchen and a full bathroom with shower. 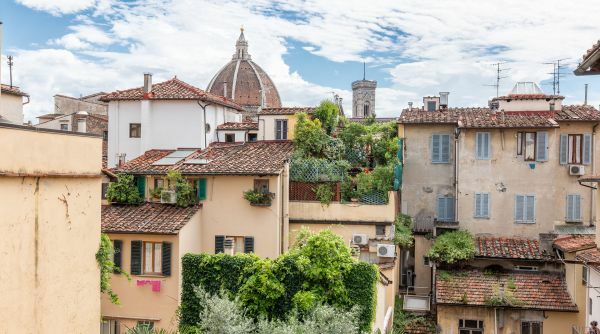 One of the most interesting thing is the nice view over the roofs with the Dome of the cathedral on background. 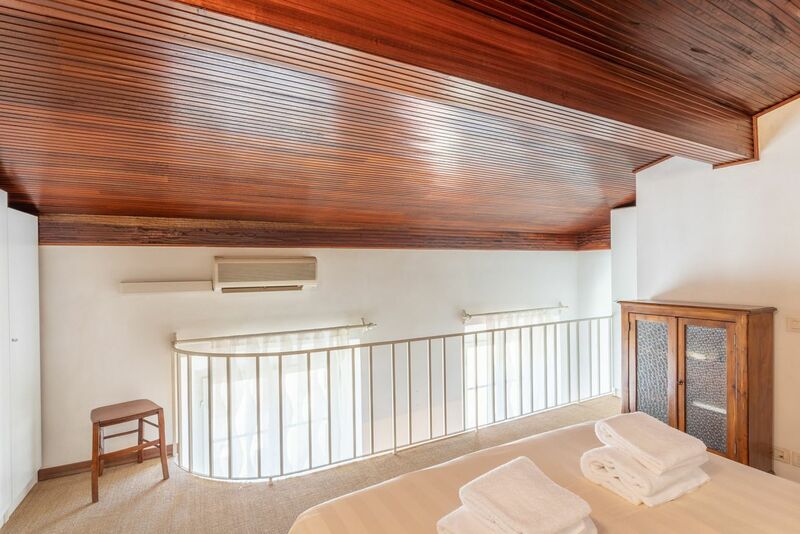 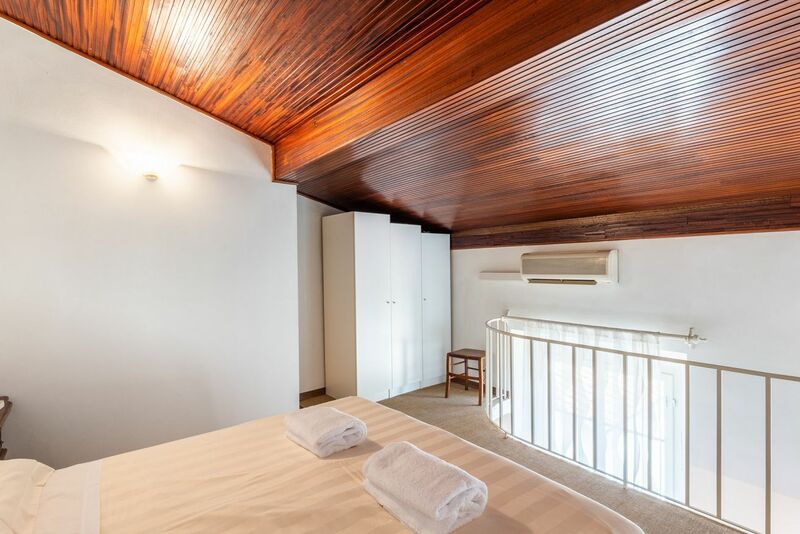 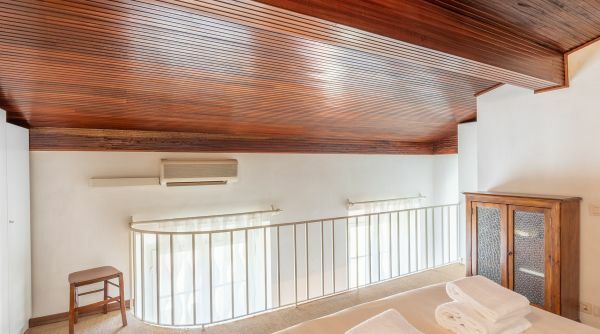 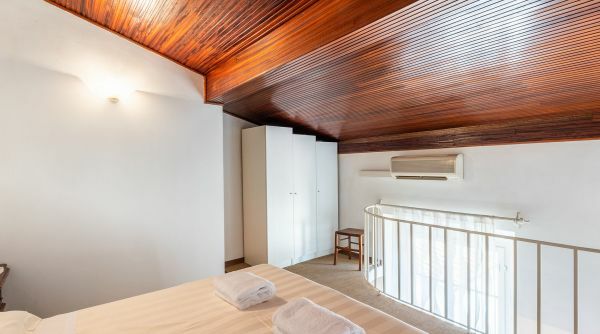 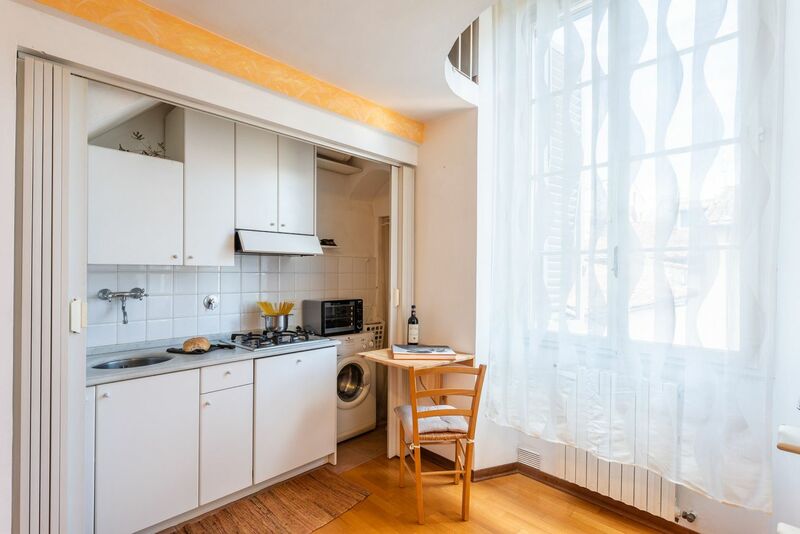 The apartment is provided with many servicies as the air conditioning, TV, washing machine and linens. 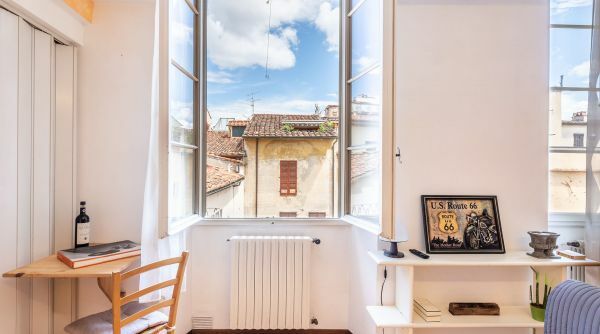 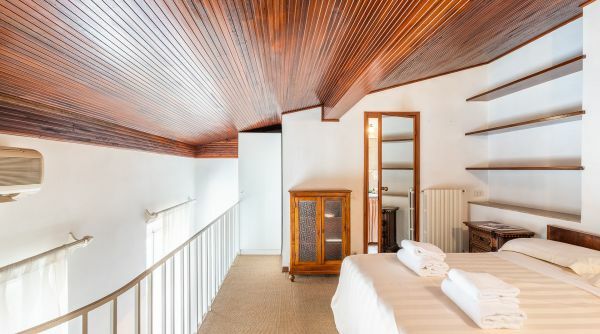 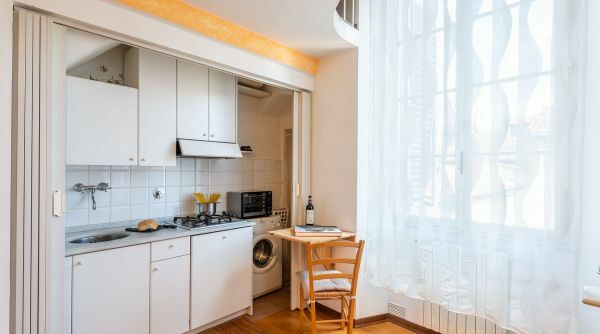 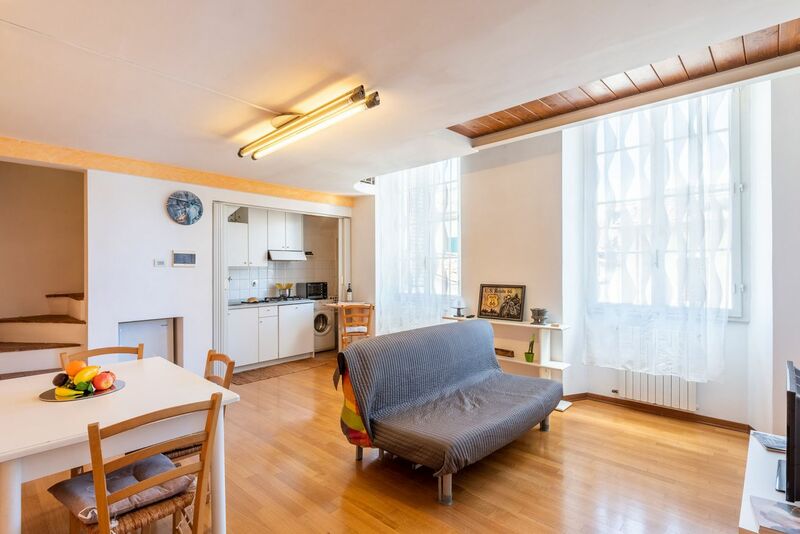 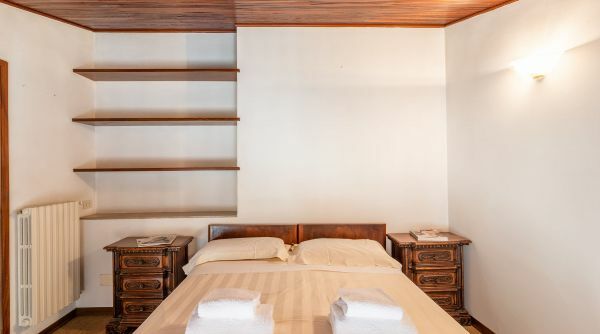 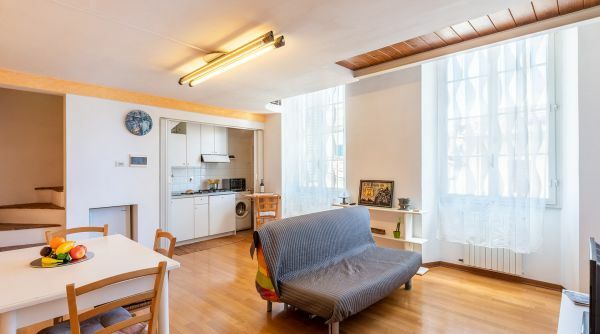 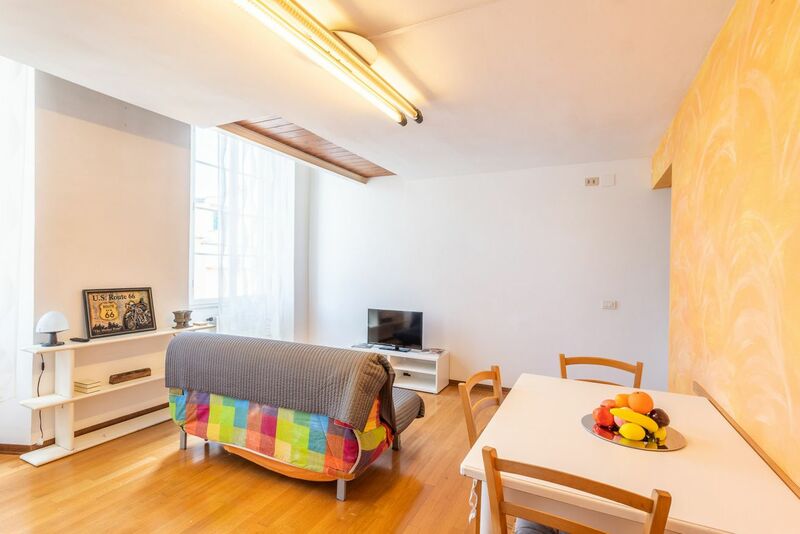 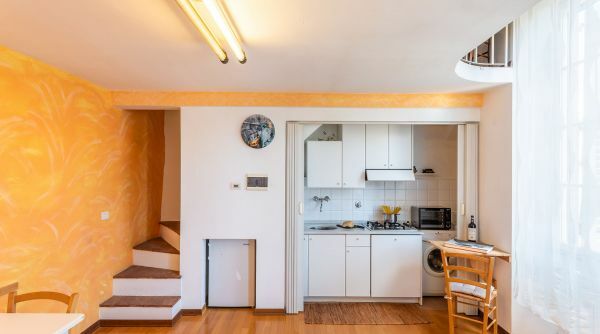 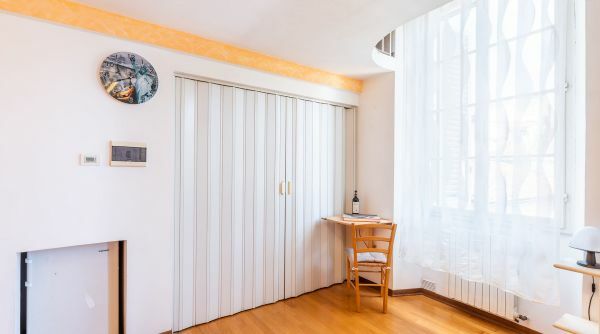 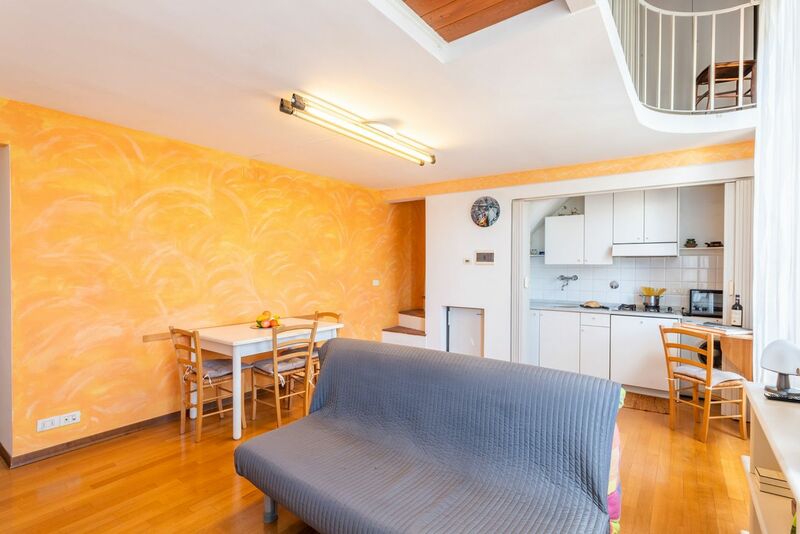 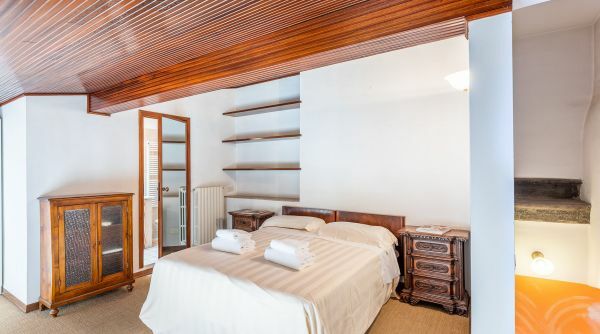 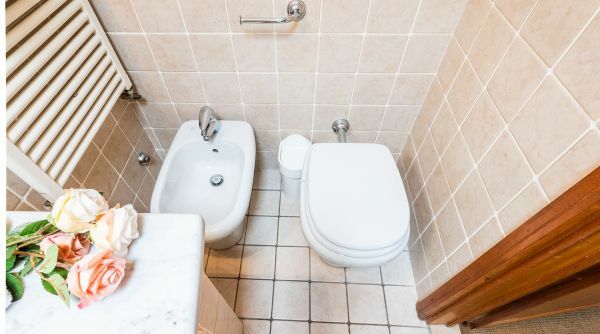 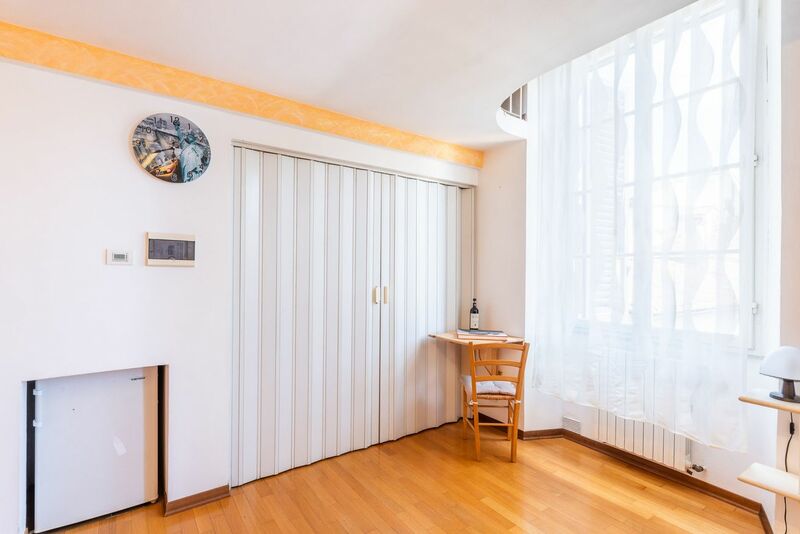 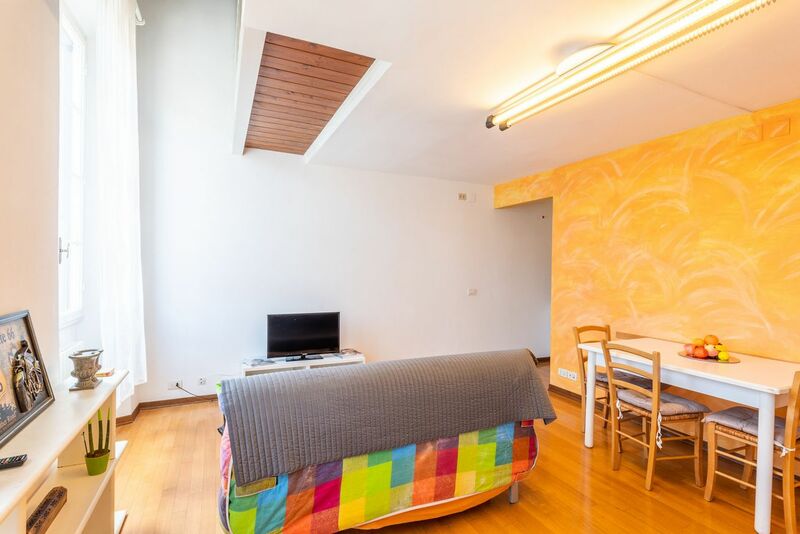 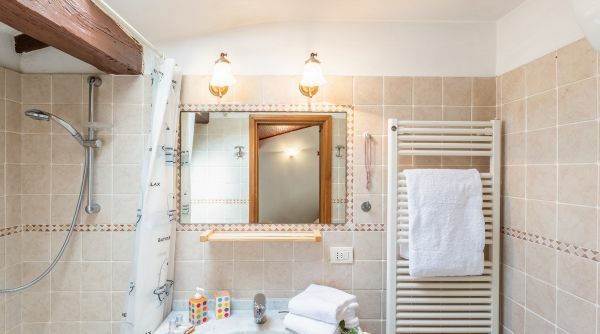 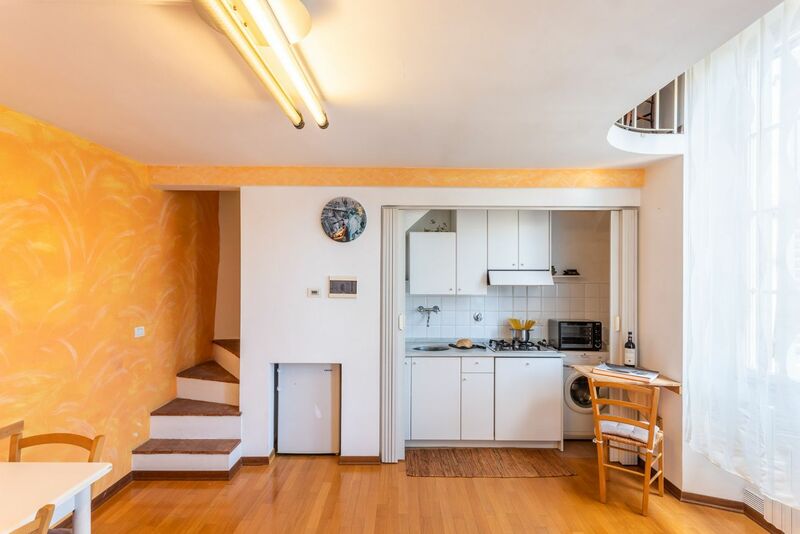 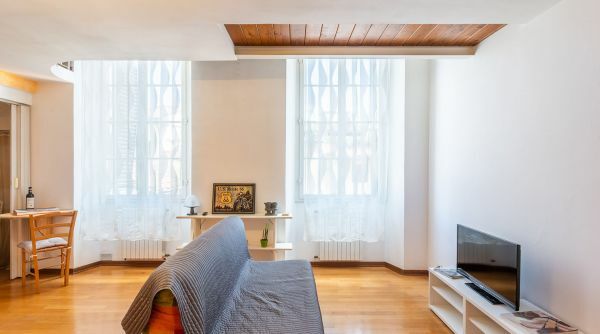 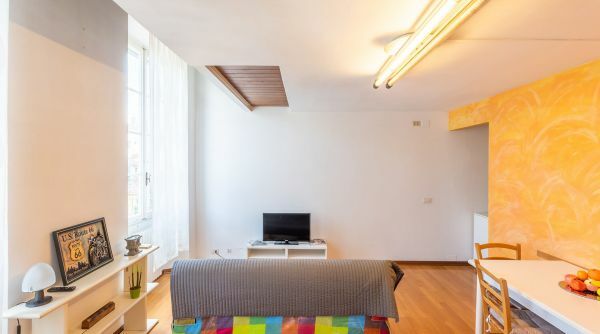 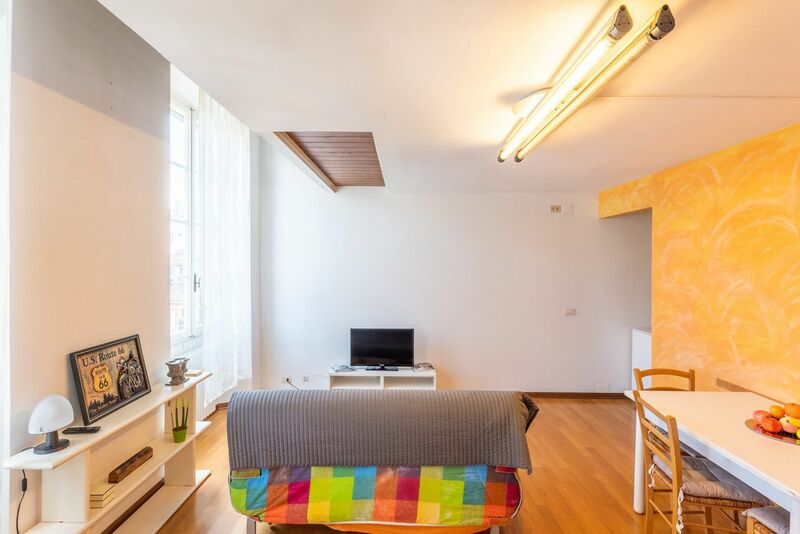 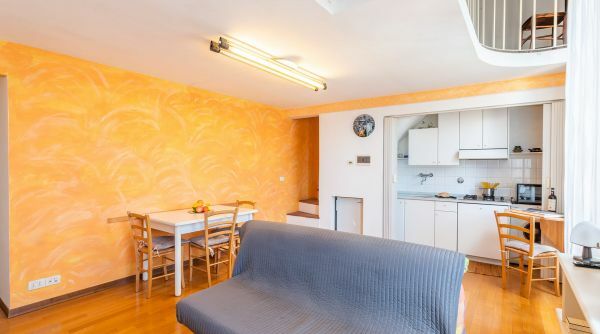 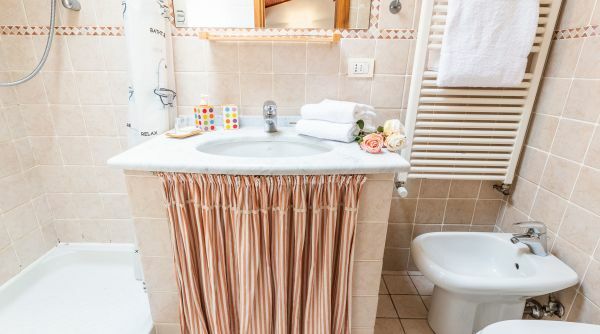 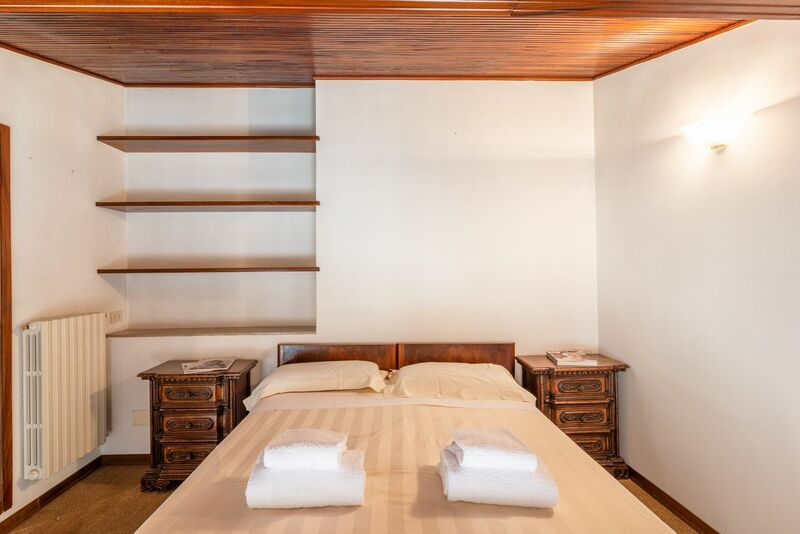 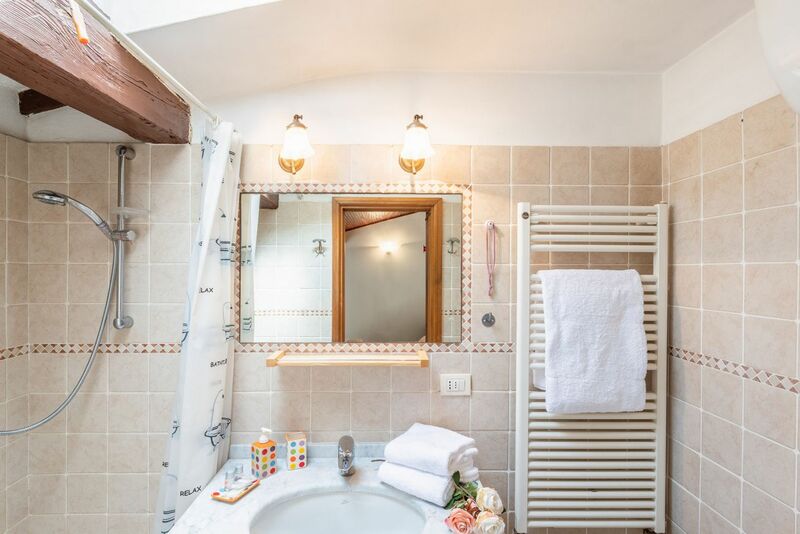 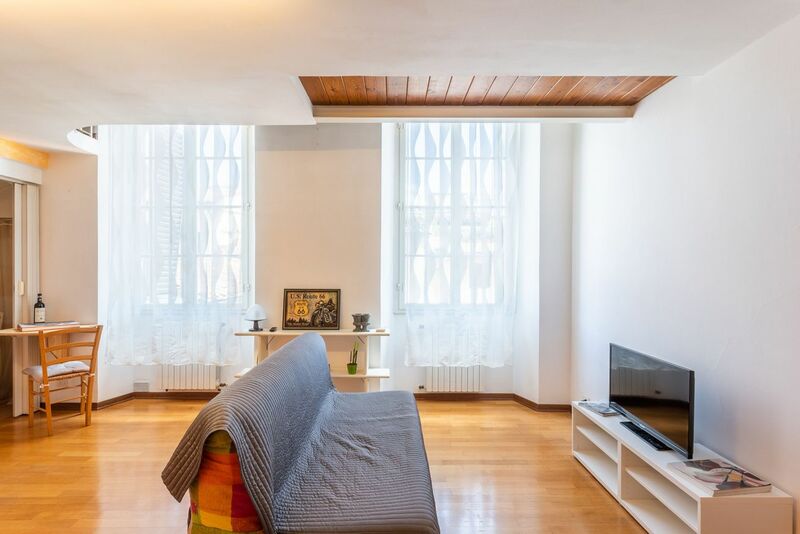 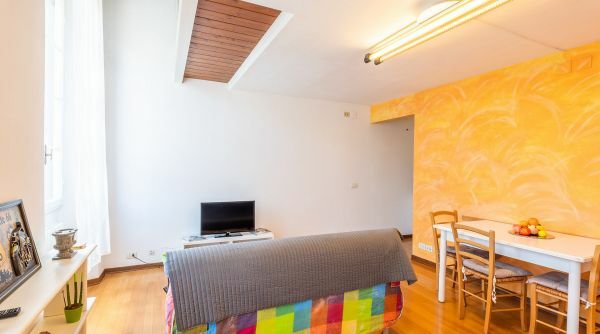 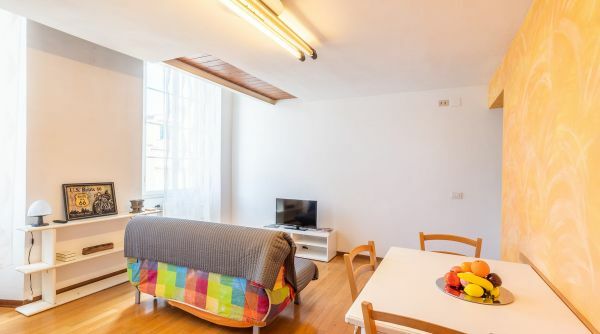 The apartment Cavourotto Terrace to rent in Florence is located into the heart of the historical city center just steps to the most important monuments as the Duomo, Ponte Vecchio and the Michelangelo's David.